Have you ever wanted to know more about leveraging lead scoring in your marketing automation system to drive results? This upcoming Ledgeview Partners webinar will be dually beneficial for your marketing and sales teams to discover that and more! 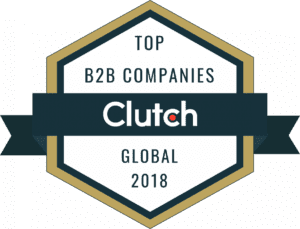 The experts at Ledgeview will guide you through using lead scoring in your marketing automation system, whether you use Act-On Software, ClickDimensions, or another system, to truly see the outcomes you have been looking for with marketing automation. It’s time to hit more home runs with your marketing automation system, don’t you think? As the digital world continues to grow and evolve, so must our strategies for reaching the right target markets. This webinar is a can’t-miss, and Ledgeview’s own Director of Marketing, Chad Collett, will present. After a great initial presentation at this year’s CRMUG Summit, otherwise known as the #UserGroupSummit, you’re in for a treat for this second go-round. 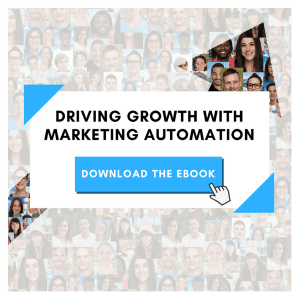 Learn more about Driving Growth with Marketing Automation when you download a FREE copy of Ledgeview’s customer-favorite master eBook guide.